At 1st Providers Choice, we are constantly thinking about how we can make it easier for chiropractors to monitor the health of their patients and their organization as well. 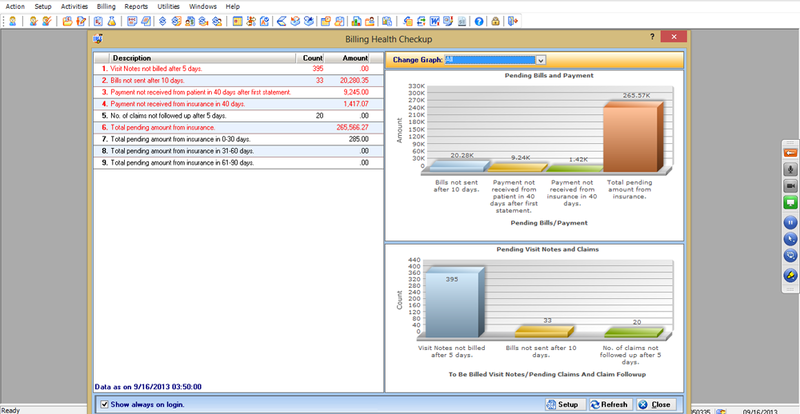 That's why we have developed easy-to-use EMR reporting dashboards, complete with custom reports and modifiable templates. Schedule a free demo to see our Chiropractic EMR reports in action. Call 480-782-1116 today!